The 2015 MTV Movie Awards were held on April 12 in Los Angeles, California. Stars of film and music hit the blue carpet showing off designers looks. Celebrities like Rebel Wilson, Jennifer Lopez, Cara Delevingne and Scarlett Johansson showed off playful fashion while embracing color and print at the event. 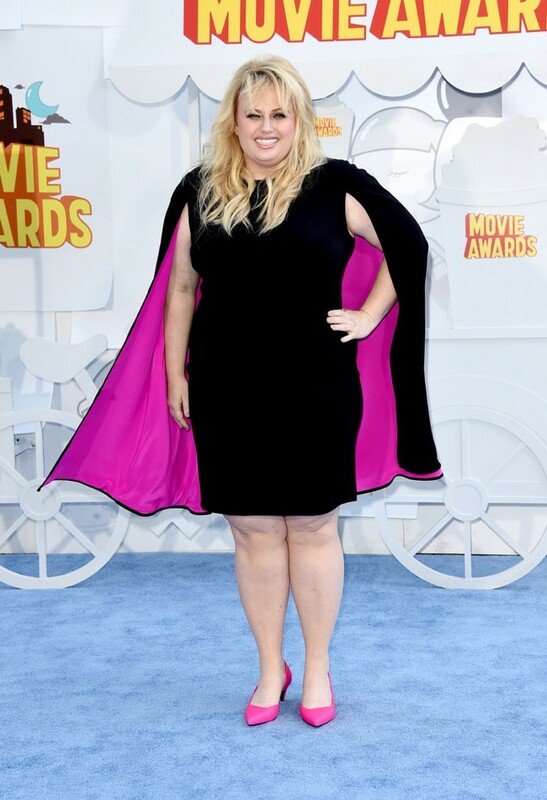 See more style for the MTV Movie Awards below.